This soup starts with the leftover sauce from my Shredded Cumin and Cilantro Beef, so warning: Don’t start making the soup until you’ve made the Shredded Beef with Cumin and Cilantro recipe! Cumin Bean Vegetable Soup (low-amine, gluten-free, soy-free, dairy-free, nut-free, paleo, low-fat, low-carb). Now that you’ve enjoyed the Ciabattas with Shredded Beef with Cumin and Cilantro, you should have a few cups of sauce left over. But what to do with them!? Let’s make a soup! This soup is refreshing and bright, and very hearty. 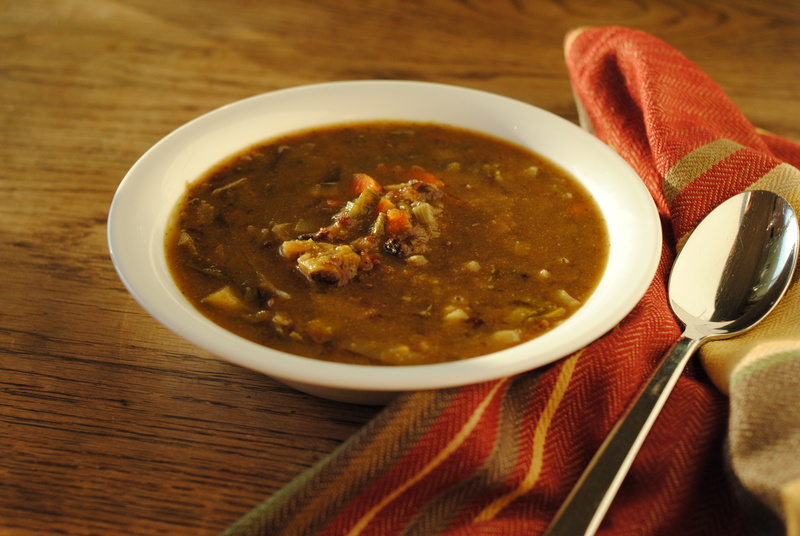 I use adzuki beans for their unique, sweet flavor, but you are welcome to use any bean you’d like in this Cumin Bean Vegetable Soup. 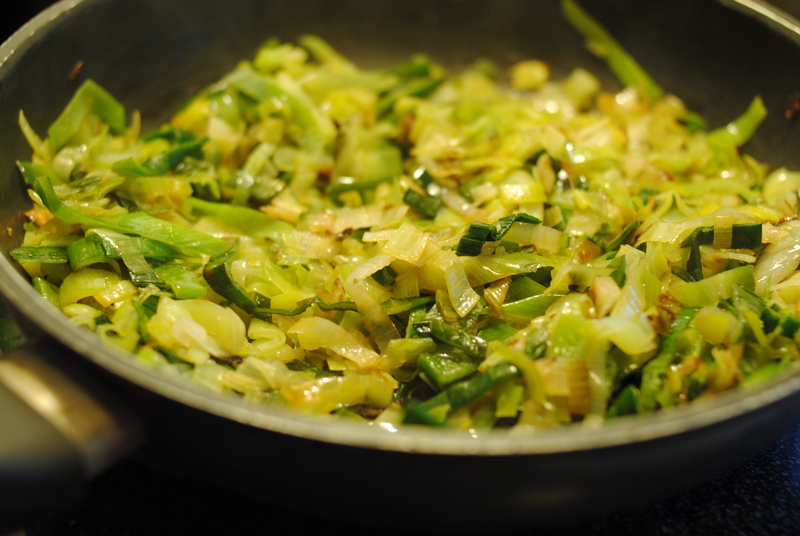 In a medium heat pan, saute leeks in butter to allow for some caramelization. Add leeks and all other ingredients except cilantro to large stock pot. Bring to a boil and reduce to simmer. Simmer for 10 minutes, or until vegetables reach desired doneness. Remove from heat and mix in minced cilantro. Beets are a favorite of my root vegetables, and though I love the simplicity of boiling them, I find that their best, richest qualities come out when roasted. This low-amine beet and carrot salad has a earthy, nutty quality that is highlighted with the bright flavors of feta, cumin, and parsley. This recipe originally comes from A New Turn in the South. Wash and trim off ends of carrots and beets. Quarter beets, and cut carrots into 2″ segments. 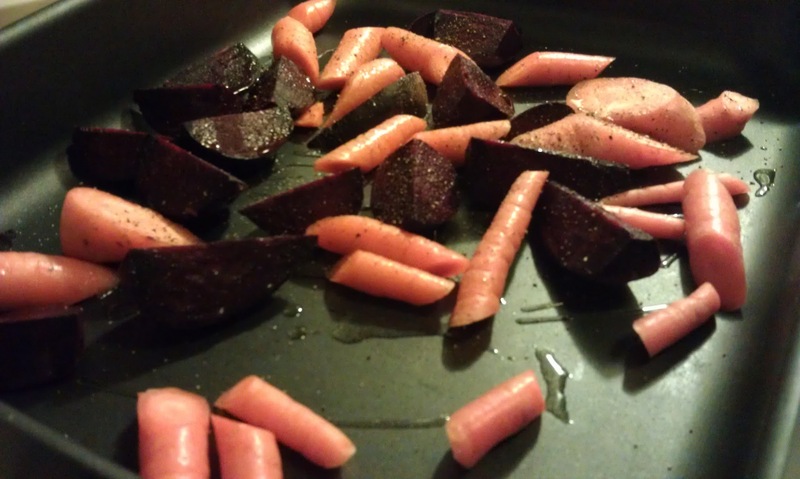 On a cookie sheet or in a roasting pan, drizzle oil over beets and carrots, and sprinkle with salt and pepper. Toss together well. In a dry pan, toast cumin seeds. Pour into a ramekin, and partially crush (I use the back of a spoon for this). Add mustard powder, ground cumin, ascorbic acid, cranberry juice, and water. Mix together until ascorbic acid is dissolved. Add oil. Put beets and carrots in oven for 30 minutes, uncovered. Remove from oven and transfer to a large bowl. Gently toss with parsley and half of the dressing. 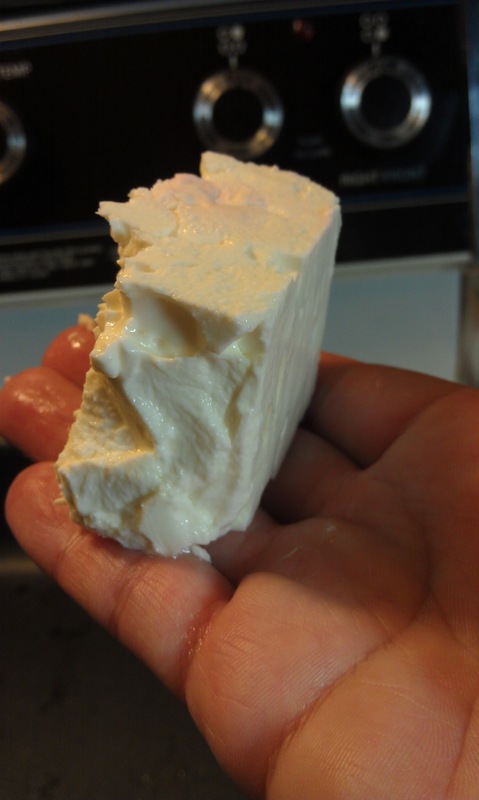 In block form, this is how much feta cheese you will need for the low-amine salad. 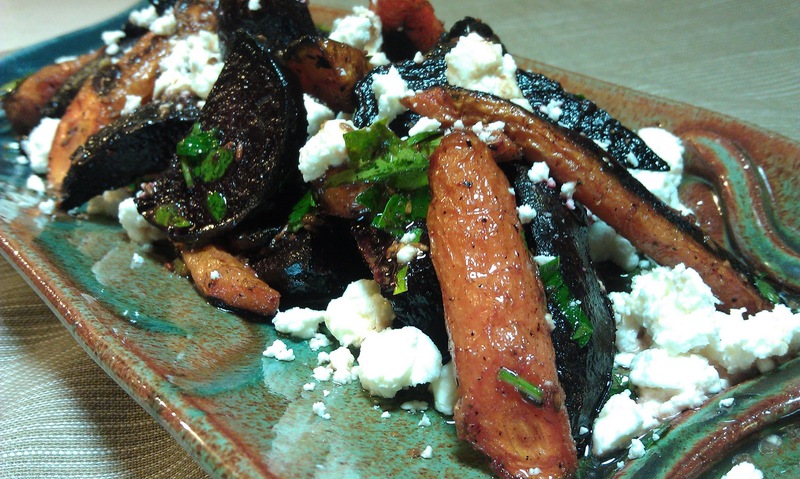 When serving, plate beets and carrots with feta crumbled on top. Drizzle with remaining sauce. I love stuffed jalapenos. But they’re quite off limits, since jalapenos are peppers, and peppers are very high in amines. To remedy this lack of stuffed jalapenos in my life, I decided to make a low amine stuffed jalapeno that is made with zucchini instead, carved like little boats. 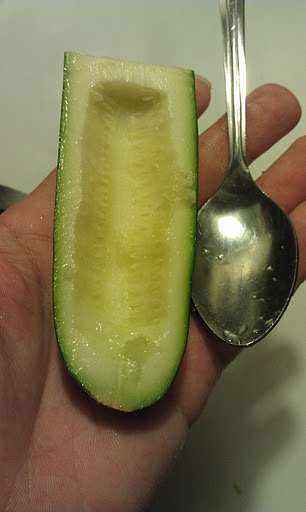 I try to get smaller zucchini so that I can cut them in half lengthwise and then in half again, and carefully use a spoon (a grapefruit spoon is perfect for this) to dig out a trench in the zucchini. 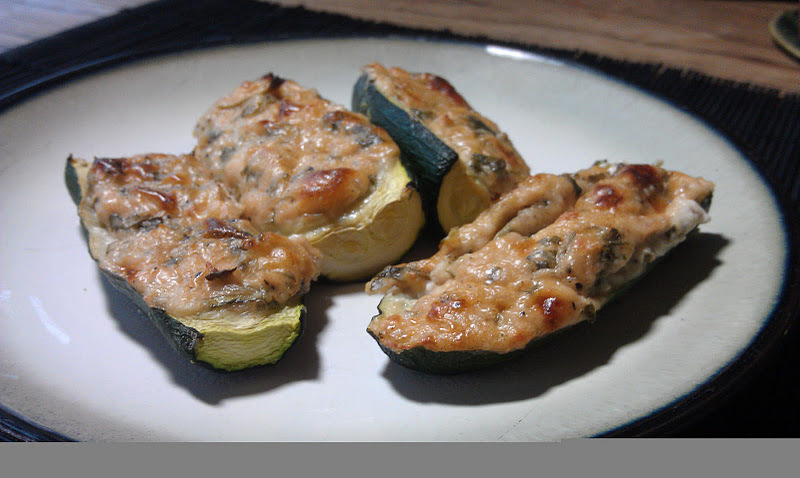 To add the kick that I’d be missing, I utilize a much hotter pepper, but in a smaller quantity, giving these cream cheese stuffed zucchini appetizers a kick like their original jalapeno predecessors. For vegans, you can also substitute the cream cheese with Tofutti. It works just as well. This recipe was for a large party, and makes 48 stuffed zucchini snacks. Scale down if for a smaller party/dinner. 1/4 habanero (or 1/2 Thai bird chili, for a milder flavor), seeded and minced very finely. Be sure to wear gloves when handling habanero peppers. 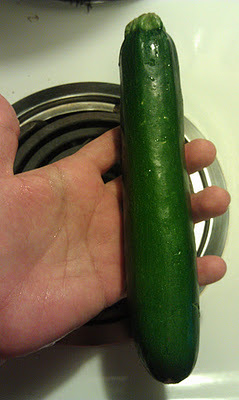 Pick zucchini that are small. 6″ or under. Mix everything but the zucchini together in a large mixing bowl. The cream cheese mixture is better if you can leave it in the fridge overnight, so make the cream cheese mix the night before if possible. If not, that’s okay, it will just be 10% less awesome. Slice zucchinis in half lengthwise and then in half again, and carefully use a spoon (a grapefruit spoon is perfect for this) to dig out a trench in the zucchini. Cream cheese stuffed jalapeno substitute done by carving out a zucchini trench. Fill trenches with a heaping scoop of cream cheese mixture. Arrange cream cheese stuffed zucchinis on a cookie sheet. Bake for 15 minutes, or until cream cheese is well browned on the top.